Do you ever feel that you can never have enough storage space for your shoes? Pick out your favorite pairs that you want to put on the ladder. For a quick touch up, make sure that you sand the rough edges if the ladder that you’ll be using is made of wood. If what you have is made of metal, a damp cloth will be enough to get it cleaned. Arrange your shoes carefully and you can even hang a few scarves as additional decoration. Get an instant tropical feel in your bathroom by using a wooden ladder as a towel holder. Put it by the counter and hang your fresh towels. A ladder can give you a lot of extra space to put your books, gadgets and other essentials. Make sure that you place the heavy objects on the bottom step to avoid it from falling. Do you have two or three extra ladders at home? 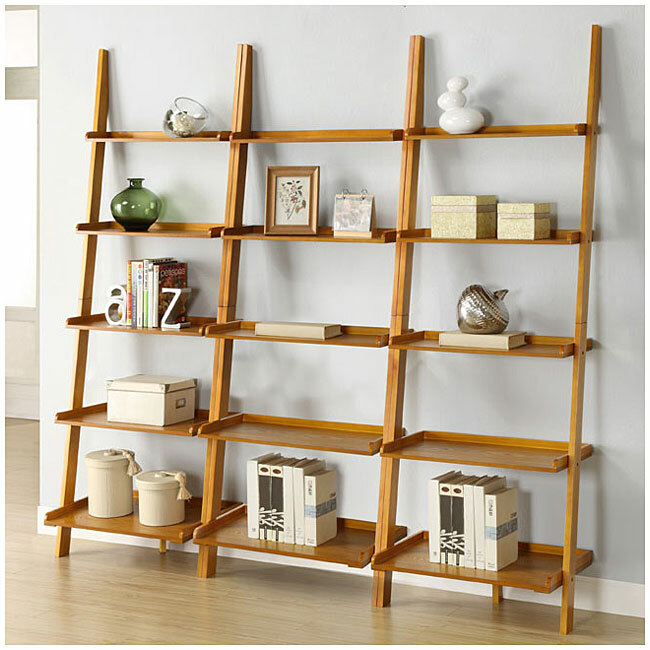 Why not ask a carpenter to repurpose it as an extra shelf for your favorite books and souvenirs? Have it painted with a shade that will complement your living room color scheme.